There's one thing that as an undergraduate I really struggled with - Shade taking. Sometimes you can't always rely on your lab to take a shade. Here are some of the key principles of shade taking. When taking shades, the most important component is VALUE which you should take from the mid 1/3 of the tooth, take the hue from the cervical 1/3. For C grades, there isn't a need to mix the proportions as above. Draw out the tooth on the lab docket (before you prep it! 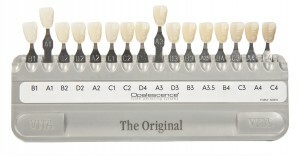 ), draw out any effects like the ones above as well as the strongest chroma, the highest value and the enamel colour. 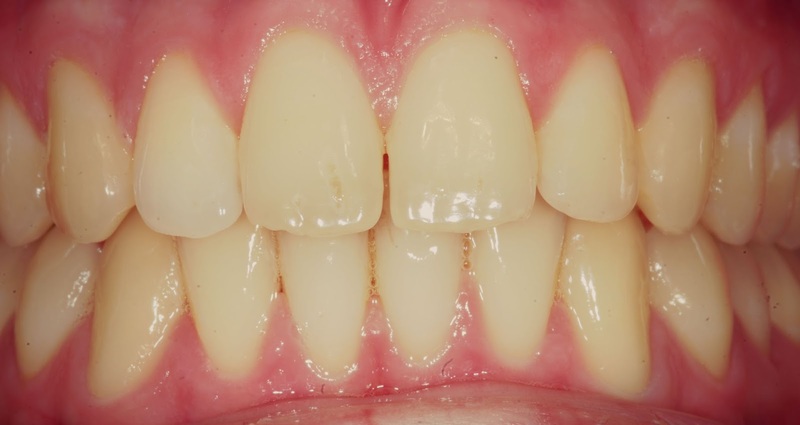 Still not sure or if it's a single anterior tooth (the most difficult situation), then you may want to get help from the lab. Either send your patient directly to the lab for shade taking, or take clinical photographs to send (pre-op as well as the preps and take with a couple of different shade tabs in the shot). I hope that clears up a few things when taking shades! Please leave any questions or comments in the section below!